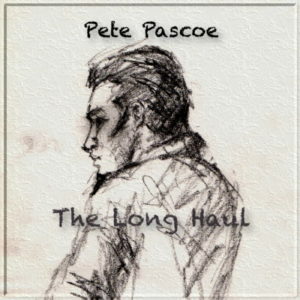 The Long Haul is a piano/vocal album (the 2nd in my ongoing singer/songwriter series). Gentle strings and some backing harmonies embellish these arrangements. 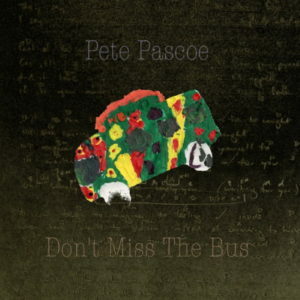 Don’t Miss The Bus ‘I wanted to share the songs with just piano/vocals (as if you were in a room, listening to me playing and singing) to clearly present the songs themselves – rather than with complicated musical arrangements, where songs can sometimes be lost. Using just the piano as accompaniment allows me to play with dynamics: only a few quiet notes where I wanted to particularly draw attention to a lyric – or a fuller arrangement in sections to suggest a band or strings, etc. When all’s said and done, I prefer some of my favourite artist’s live piano/vocal or guitar/vocal recordings, rather than the produced album cuts. Sometimes there’s just more emotion. You’ll see the the lyrics are sometimes autobiographical e.g. (As Far As I Can Tell ) and some talk about a more global picture ‘Fair New Day‘. I enjoy writing both sorts of songs & at the end of the day, the interpretation is up to the listener. I will record some of these songs again in the future with more instrumentation. It’s great to be able to present them like this. I hope you enjoy the music’.